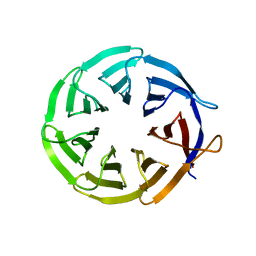 Authors: Ero, R., Dimitrova, V.T., Chen, Y., Bu, W., Feng, S., Liu, T., Wang, P., Xue, C., Tan, S.M., Gao, Y.G. 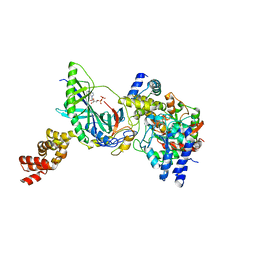 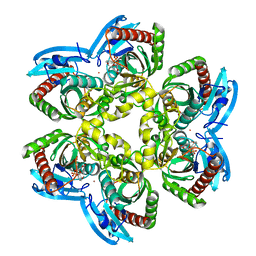 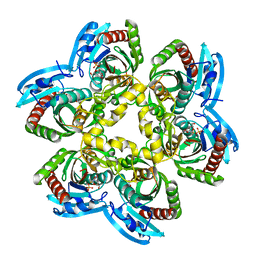 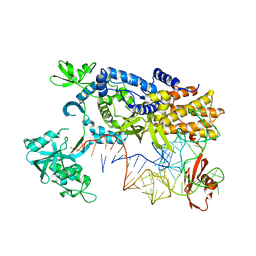 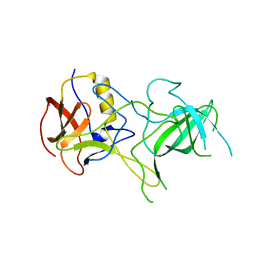 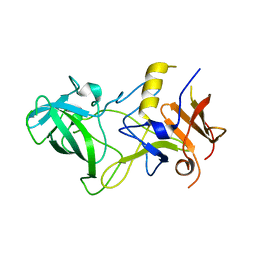 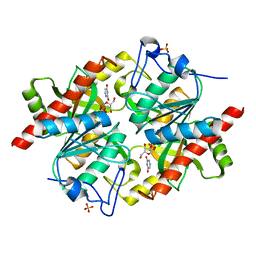 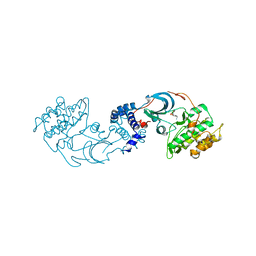 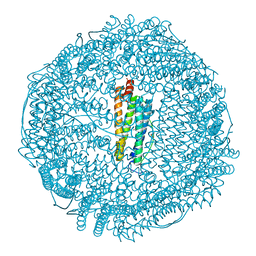 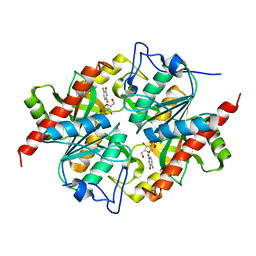 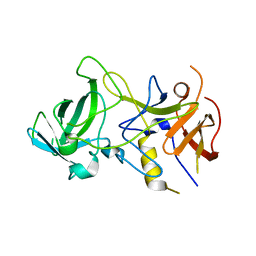 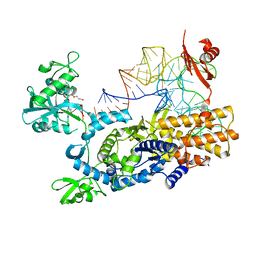 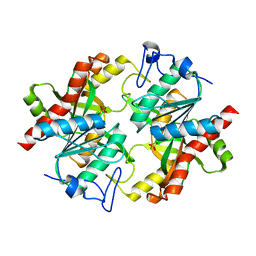 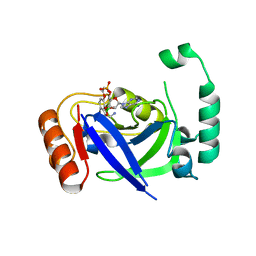 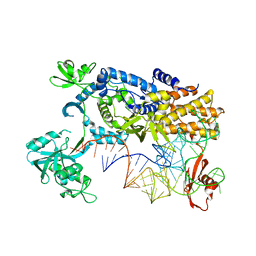 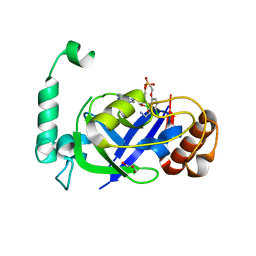 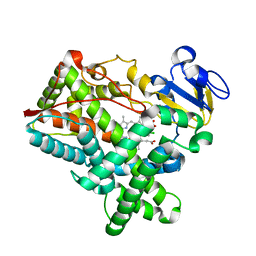 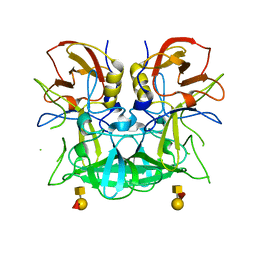 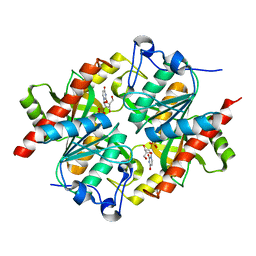 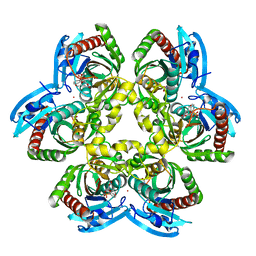 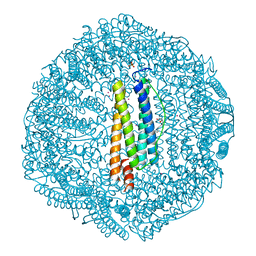 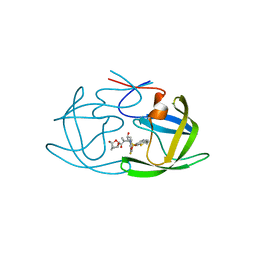 Cite: Crystal Structure of Gib2, a Signal-Transducing Protein Scaffold Associated with Ribosomes in Cryptococcus Neoformans. 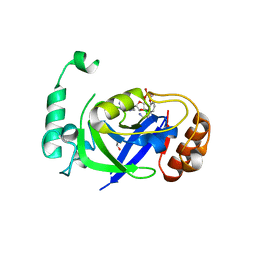 Authors: Rock, F., Jarnagin, K.
Cite: Linking phenotype to kinase: identification of a novel benzoxaborole hinge-binding motif for kinase inhibition and development of high-potency rho kinase inhibitors.